Our care providers offer support with your self-care tasks so you can be comfortable and confident. F.A.B. 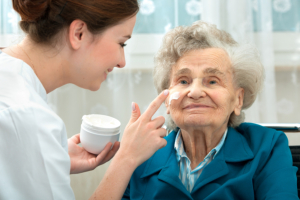 LLC Homecare Services understands the importance of proper personal hygiene. This is why we want to make sure that despite your health condition, you will still feel clean and look good each day.